No need to go to the Rockies to see stalagmites, stalactites, and an infinity of other crazy geological formations. They're right below you in New York State. 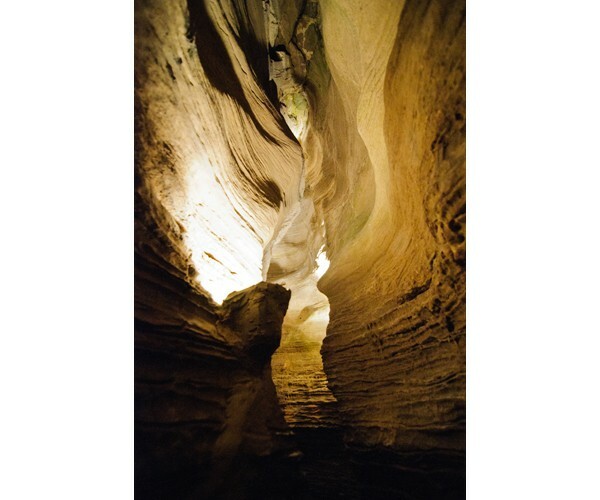 HOWES CAVE, New York – Typical: traveling with the family from point A to point B and invariably around point A-and-a-half is something that looks a lot like a tourist trap. Howe Caverns, about 40 minutes east of Albany, looked like it could be just one of those spots. "I bet we are going to be the only ones there," my wife quipped a few miles before arrival. Hardly. 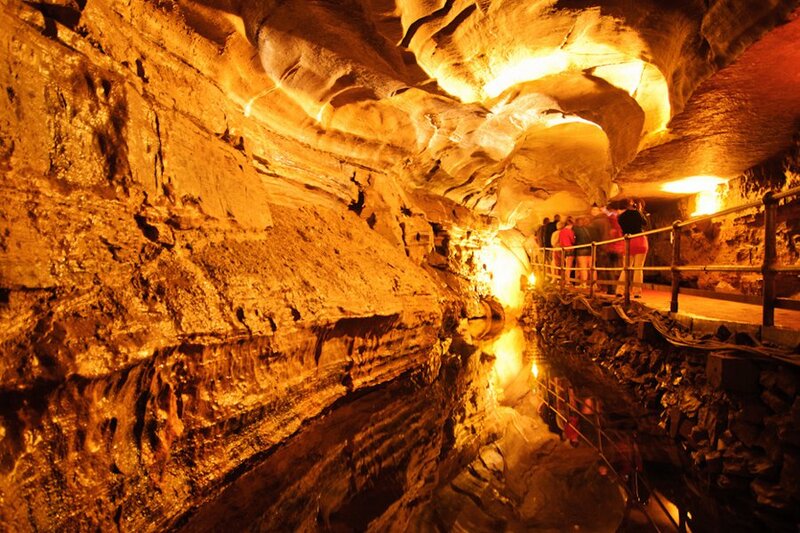 Howe Caverns is the second most visited tourist attraction in New York State, after Niagara Falls. On a hot day in 1842, Lester Howe noticed his cows standing by a bunch of rocks on his neighbor's property, not under the shade of trees. They were enjoying the cool winds emanating from the cave, which Howe subsequently bought from his neighbor. For 100 bucks! 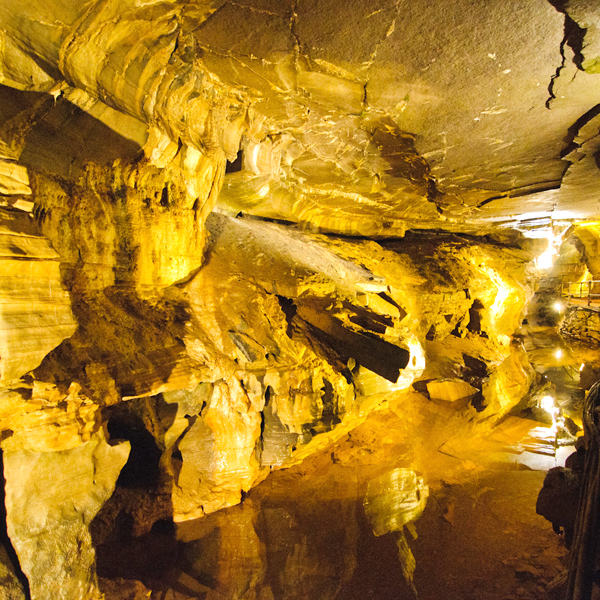 The place is amazing, 156 feet below the surface of the earth with stalagmites, stalactites, and an infinity of other crazy formations, most of which have been given playful names like "Leaning Tower of Pisa" and "Huck Finn's Hat." And if they didn't have a name, my sons proffered new ones to the tour guide until he just about keeled over from their zeal. The river that formed the caverns gets wide and deep enough in one spot where you have to ride in a boat to discover it. The whole trip took an hour and a half and was totally comfortable if a bit cool at a constant 52 degrees. (In other words, bring a jacket.) Longer, less comfortable tours are available for people who want to put on helmets and knee pads and crawl through really interesting, if very tight, places. If that's not enough, you can get married underground at the Bridal Altar; that said, we'll probably crack jokes about it if you do. A little over three hours north of New York City, Howe Caverns might be a bit ambitious for a day trip. But with an on-site economy motel, as well as a recently completed Howe High Adventure — with ropes course and zip lines — Howe Caverns is developing into more than just a quick stop on the road. 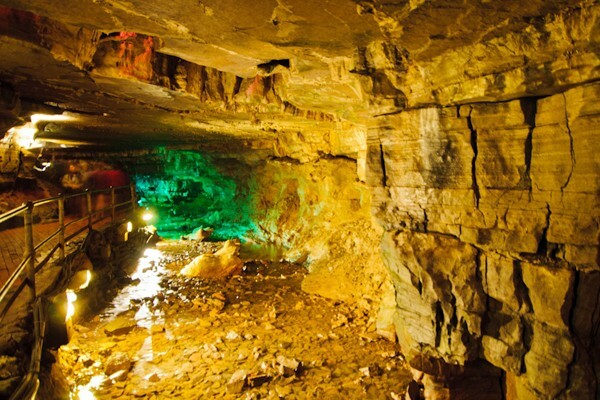 Drive: Howe Caverns are 159 miles from New York City and 212 from Boston. Train/Bus: Schenectady, the closest stop, is a 30-minute drive.